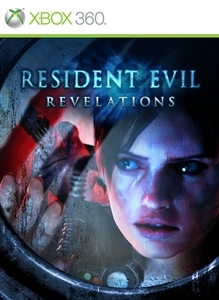 Check out the Resident Evil Revelations demo! The 3DS title turned upcoming HD release for PS3 and 360 now has a demo for players to check out. The Full game will be available next month, so give the demo a try if you're interested in how Capcom has translated this game from a portable title to a console release. "The story is set at a time before the Kijuju and Lanshiang bioterror incidents when the BSAA was still a young organization. 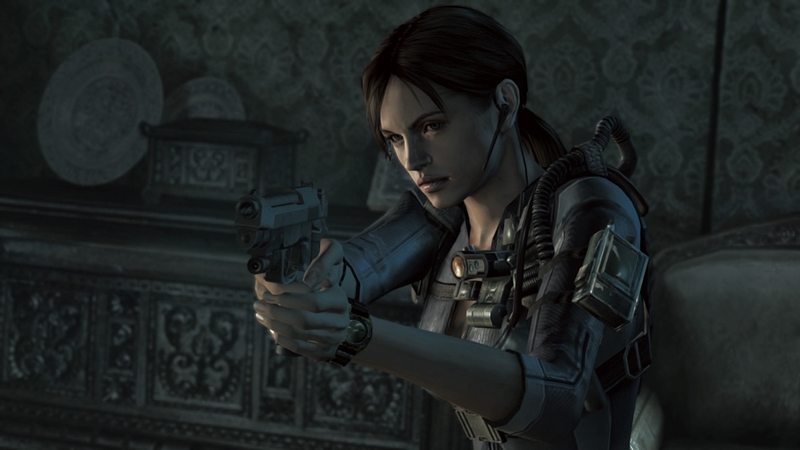 Join Jill Valentine aboard a ghost ship in the Mediterranean Sea searching for her old partner, Chris Redfield. Learn the hidden truth behind the destruction of a floating city. Or play in Raid Mode for a co-op killing-spree with friends over the Internet."